The Norton Commando 961 is a modern-classic motorcycle that will mark the entry of the British bike maker in India with deliveries to begin in June. British motorcycle maker Norton Motorcycle announced its entry into India last year, and will soon introduce its first offering in the country - Commando 961. With the launch a few months away, Norton's Indian partner Kinetic Group has started accepting bookings for the Norton Commando 961 via its multi-brand Motoroyale dealerships. While certain dealers are accepting a token amount of ₹ 2 lakh, there are dealers who have asked for up to 50 per cent of the bike's price. 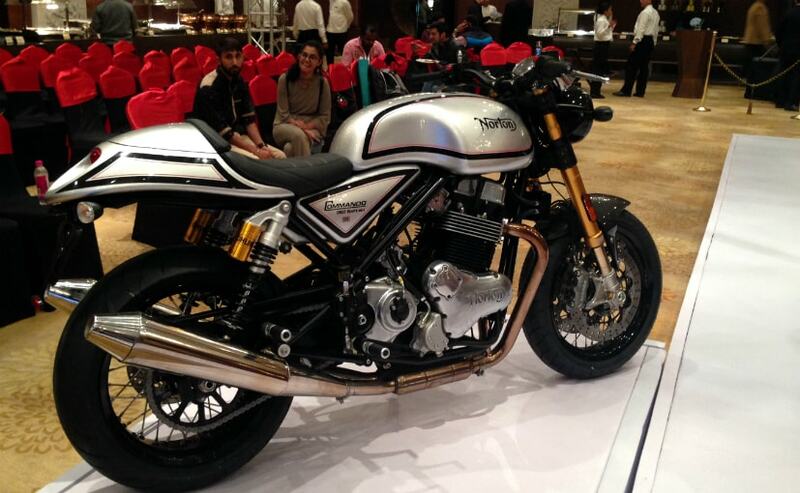 The Norton Commando 961 is expected to carry a price tag of around ₹ 23.40 lakh (ex-showroom) when launched. The Norton Commando 961 is offered in two versions internationally - Sport and Cafe Racer; but it is the former that we will be getting first. The modern-classic offerngs draws design inspiration from motorcycles of the 1960s while packing in a modern engine underneath. Power on the Commando 961 comes from a 961 cc, air-cooled, fuel-injected, parallel-twin engine with a 270-degree crank that churns out 79 bhp and 90 Nm of peak torque. The engine gets new die-cast cases, head and cylinder, with Nikasil bore plating inside the cylinder, and is paired with a 5-speed transmission. Suspension duties are handled by Ohlins USD forks at the front and twin Ohlins shocks at the rear, while braking performance comes from Brembo-sourced calipers. The model will be initially imported as a Completely Built Unit (CBU) in India, while Norton did say that local assembly will happen later this year at the company's Ahmednagar facility in Maharashtra. Deliveries for the Norton Commando 961 are expected to commence around June, 2018; while we expect the Commando 961 Cafe Racer to join the line-up in the second half of this year. The Norton Commando 961 will be competing against the Ducati Monster 1200 S, BMW R nineT, MV Agusta Brutale 1090 RR, Triumph Thruxton R and the likes in the segment. 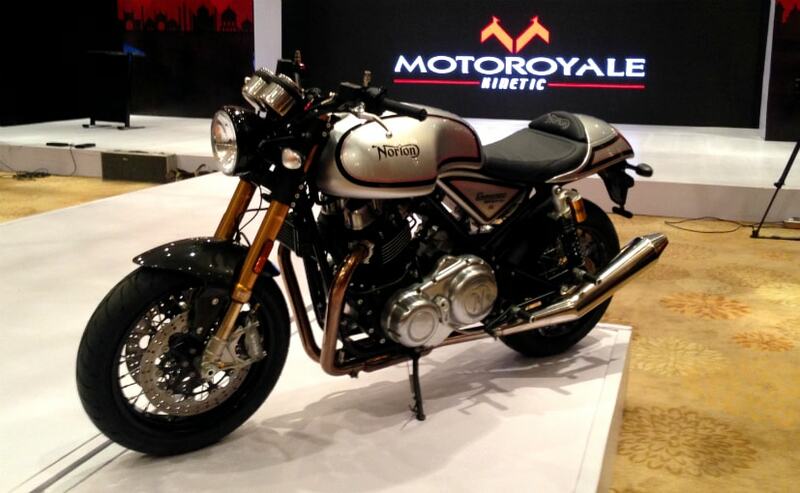 Kinetic Group's multi-brand Motoroyale not only deal with Norton but also retail MV Agusta motorcycles. Italian bike maker SWM will also join the other brands later in the year.